Uniqlo owner Fast Retailing has posted record levels of revenue, operating profit and net profit in fiscal 2017, booking a 148.2% hike in net profit for the year. For the 12 months ended 31 August, the company reported a net profit of JPY119.2bn (US$1.06bn) from JPY48bn a year earlier, with net sales rising 4.2% to JPY1.86trn. Uniqlo Japan generated an increase in revenue with sales rising 1.4% to JPY810.7bn but saw operating profit slip 6.4% to JPY95.9bn. Full-year same-store sales expanded 1.1%, with especially strong second-half growth of 2.4%, thanks to strong sales of the company's wireless bras and dry stretch Kando pants. Gross profit margin improved by 0.3 points year-on-year. Uniqlo International, meanwhile, reported an 8.1% hike in revenue to reach JPY708.1bn, while operating profit almost doubled with a 95.4% rise to JPY73.1bn, on improved gross profit margins and leaner cost structures at all regional operations, as well as a halving of the operating loss at Uniqlo USA. Performance was "especially strong" in Southeast Asia and Oceania, where operating profit doubled year-on-year. 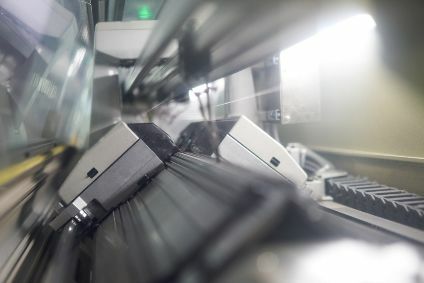 The gross profit to net sales margin improved considerably following an expansion of core product ranges, and strong sales of items designed exclusively for the Southeast Asian market. 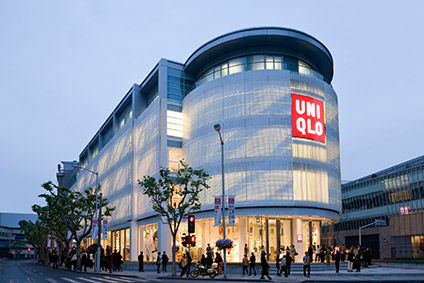 Uniqlo Greater China and Uniqlo South Korea also reported large year-on-year profit gains. Global Brands reported a 3.5% gain in revenue, expanding to JPY340.1bn, as operating profit jumped 47.5% year-on-year to JPY14bn. The company's low-priced GU casual fashion brand saw a 6% rise in revenue to JPY199.1bn, but operating profit slipped 39% to JPY13.5bn owing to lower-than-expected sales, and a rising SG&A to net sales ratio. Theory generated a large profit gain, while Comptoir des Cotonniers, Princesse tam.tam and J Brand reported a full-year loss. 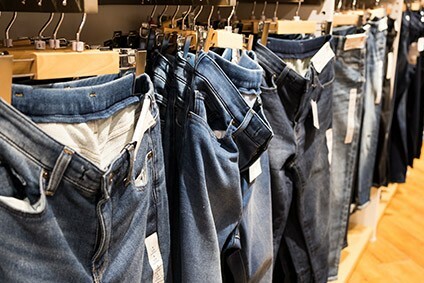 Fast Retailing said it accounted JPY3.6bn in impairment losses for J Brand. The company expects another record overall performance for the next financial year, stemming from revenue and profit gains at all three business segments. Estimates for consolidated revenue total JPY2.05trn, consolidated operating profit at JPY200bn, and net profit at JPY120bn. Revenue from Uniqlo International is expected to surpass that of Uniqlo Japan for the first time, and operating profit to come close to doing the same. 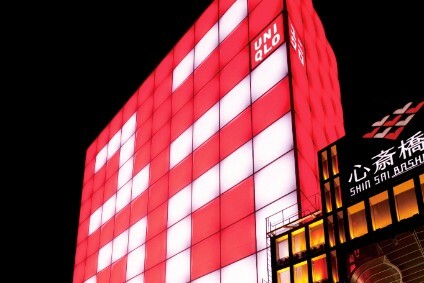 Uniqlo International profit expansion is expected to prove the key driver of consolidated performance.